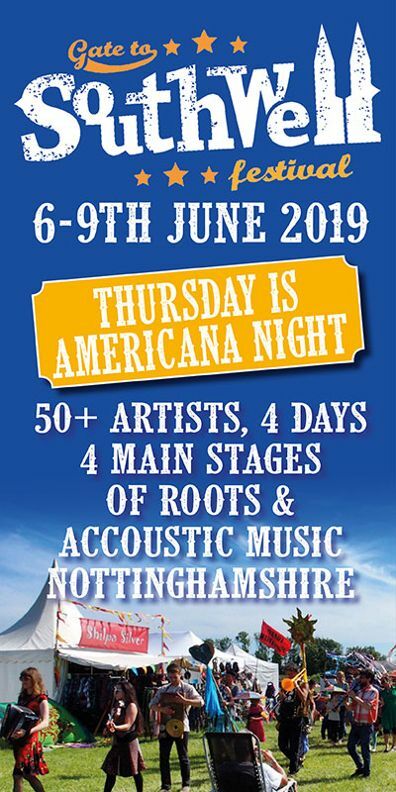 Northern Irishman Ben Glover is an artist who certainly sees the value in collaborations in song-writing having said recently that “navigating is always easier with fellow travellers”. 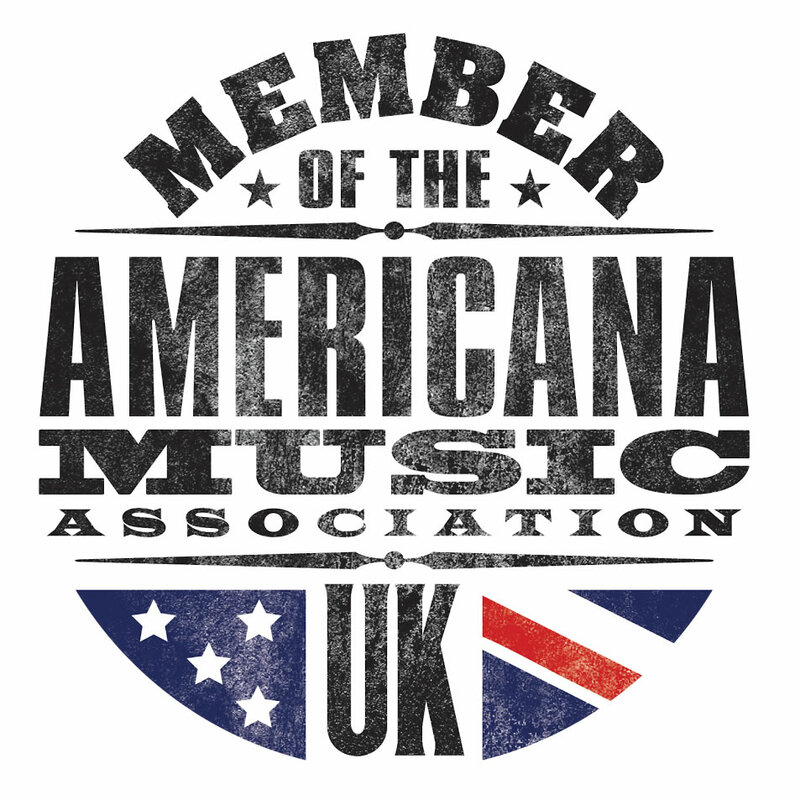 This approach certainly paid dividends last year when he co-wrote the Americana Music Association’s International Song of the Year ‘Blackbirds’ with Gretchen Peters in 2017. ‘Shorebound’ sees Glover continue with this approach with ten of the twelve tracks being co-written with fellow artists, including Peters again. 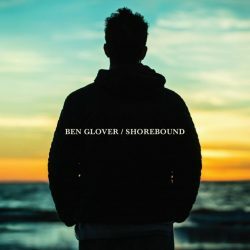 There are added depths to ‘Shorebound’ compared to Glover’s earlier work with a full band that includes two additional guitarists giving greater power to a fine collection of songs. The opening two tracks provide a perfect and contrasting scene-setting: ‘What You Love Will Break Your Heart’ features Amy Spence and is pacy and infectious while ‘A Wound That Seeks The Arrow’ is a gentle and reflective track that beautifully contrasts Glover’s vocals with those of Angel Snow. There is a contrast in atmospheres with the uplifting refrain of ‘Northern Stars’ paving the way for the unsettling tones of ‘Catbird Seat’ accompanied by Mary Guathier, a sobering study of the dangers of power, and ‘Dancing With The Beast’ on which he reunites with Peters. 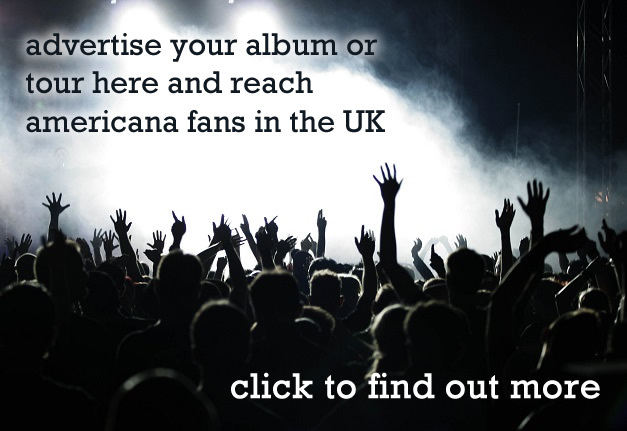 Another notable collaboration is the contagious ‘Wildfire’ with Deacon Blue frontman Ricky Ross. ‘Shorebound’ is superbly crafted and establishes Glover in the next phase of his career.